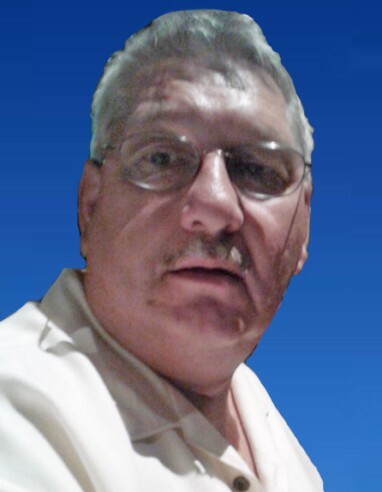 Lee R. Brennan, 64, of Williamsport passed away unexpectedly Monday, March 18, 2019 at UPMC Susquehanna Williamsport. Surviving is his loving wife of 44 years Sharon J. (Davenport) Brennan. Born August 8, 1954, in Philadelphia he was a son of the late Paul T. Brennan and Saundra L. (Wolf) Mauro, of Williamsport. Lee was a graduate of Williamsport High School and worked as a driver for Valentine Express. He attended Amazing Grace Ministries where he enjoyed playing the drums for services. Growing up in South Side Lee played Little League baseball at Original and for South Williamsport. He enjoyed working at Penn State games as an usher where he could also enjoy watching the game from the stands. Lee was a quiet, laid back guy, who could often be found taking in his surroundings and making time to spend with his family. He enjoyed riding his motorcycle and going to breakfast with his buddy Jim. Lee mostly enjoyed watching his daughter grow up and spending quality time with her. Whether it was going to NASCAR races with his family or driving the Pit truck as a Proud Band Dad he could always be found in the stands cheering. He was a loving father, husband and son and will be greatly missed. Surviving in addition to his wife and mother is a daughter Mandy L. Brennan, of Williamsport; a sister Melissa A. Hampton-Haranek (Zee), of FL, a sister in law Linda I. Vining (Carl), of Montgomery; a brother in law James A. Davenport (Bonnie), of Montoursville; his step mother Faye Brennan, of Montoursville; two half siblings, Chris and Paula; step sister, Laurie Hubbard and several nieces and nephews. He was preceded in death by his father and a twin brother Terry Paul Brennan, and his step father Eugene Mauro. A memorial service to honor the life of Lee will be held 6 p.m. Friday, March 22 at Sanders Mortuary, 821 Diamond St. Williamsport. The family will receive friends from 5 p.m. until the time of service. Even in death Lee gave the gift of life as an Organ donor. In lieu of flowers the family asks for cards and contributions to be sent directly to his loved ones to help with expenses.